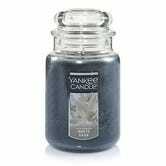 Update: If you missed the sale last week, Amazon has a whole new selection of Yankee candles on sale today. 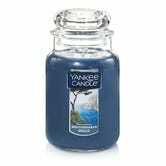 Everyone has fond memories of smelling the Yankee Candle store from halfway down the shopping mall’s hallways. It’s a rite of passage to attempt to walk by without getting a headache. 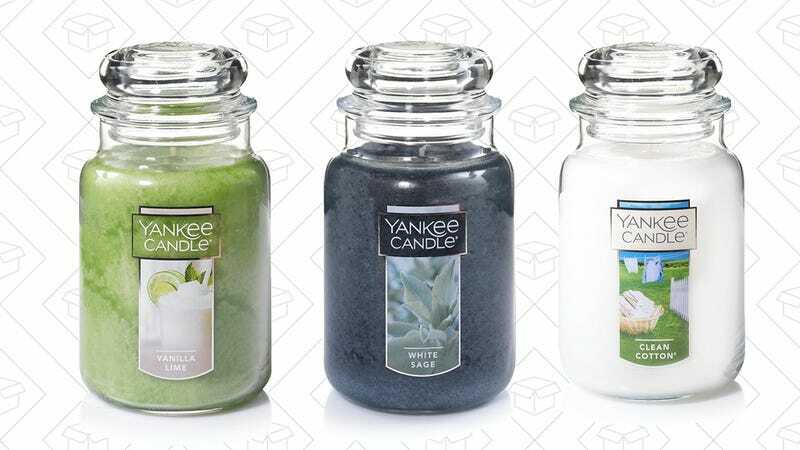 But their candles really are great, and with this sale from Amazon, you can have those scents in your home for even less. Choose between classic candle smells in a variety of sizes.